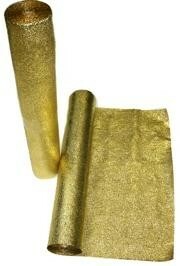 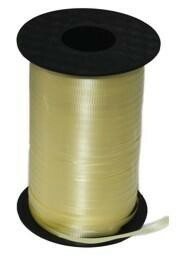 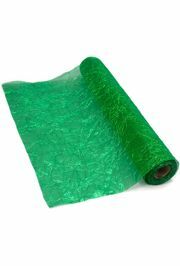 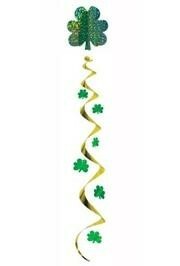 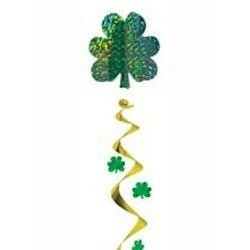 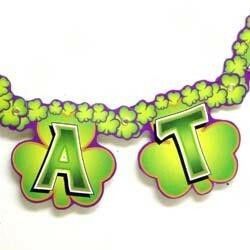 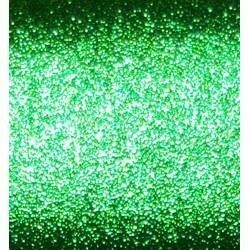 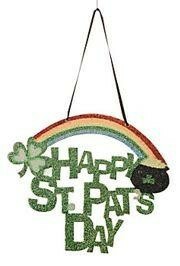 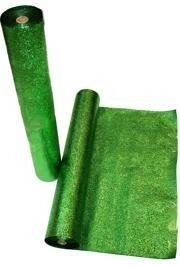 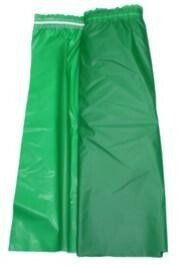 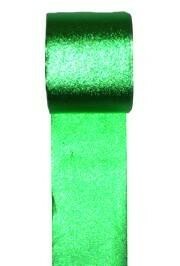 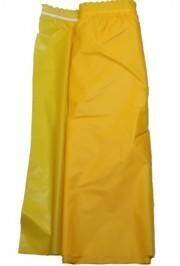 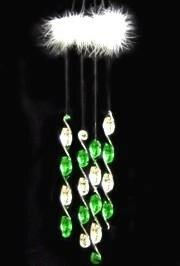 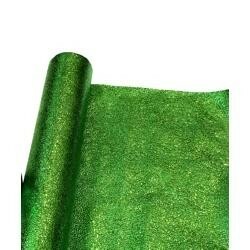 If you need to decorate a float for St. Patrick's Day we have the float decorations for you. 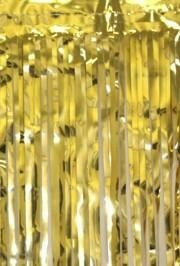 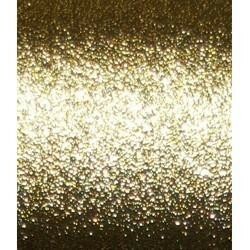 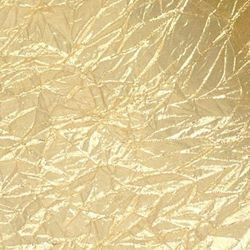 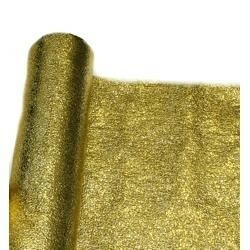 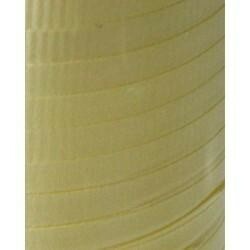 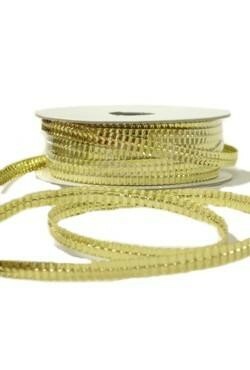 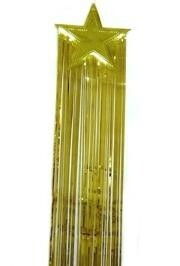 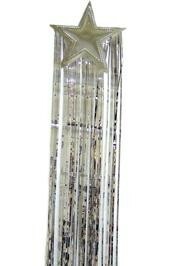 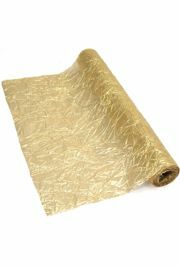 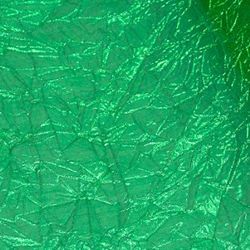 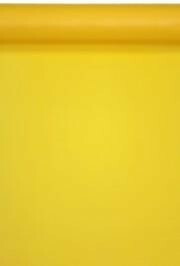 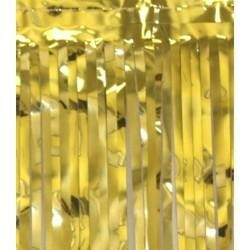 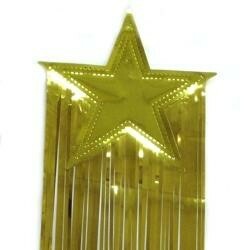 We carry a line of Ice Roll Float Decorations, Petal Paper Float Decorations, Green Metallic Fringe, and Gold Metallic Fringe. 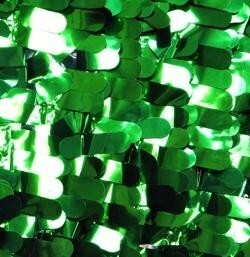 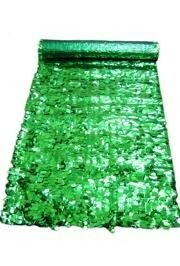 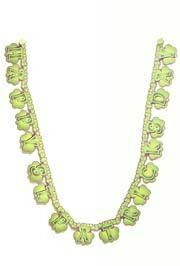 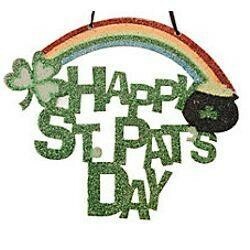 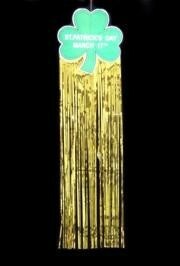 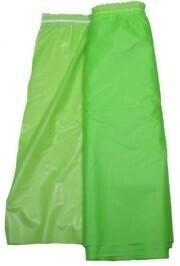 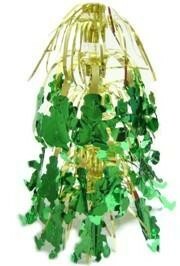 We also have a St. Patrick's Day Clover Drop Fringe, Shamrock Table Runner, and Green Table Skirt. 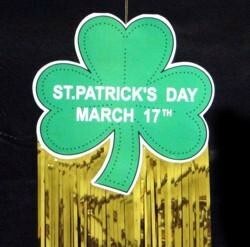 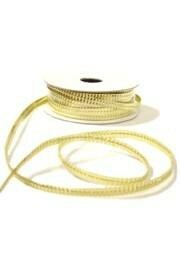 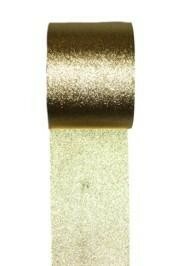 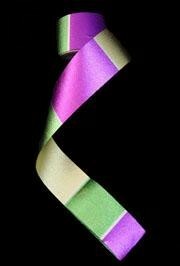 A metallic green and gold shamrock/ clover spiral decoration for St Patrick's Day.